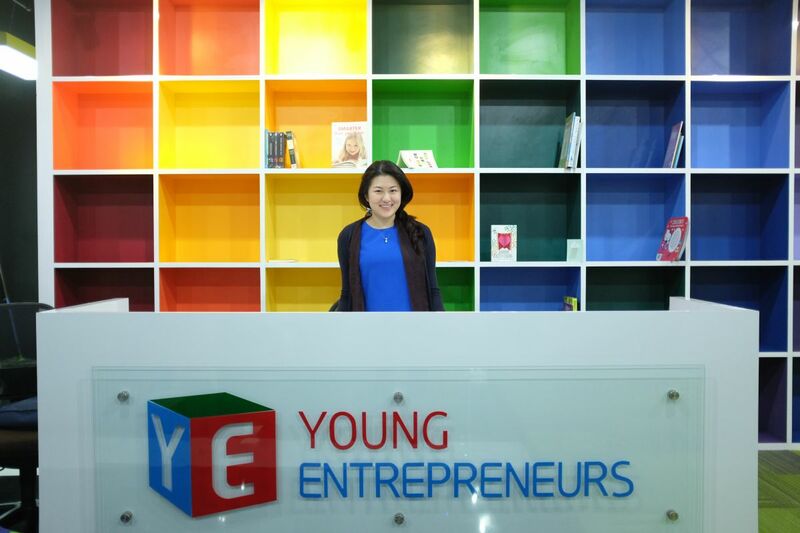 Livia Benedict is currently launching a new business, Young Entrepreneurs, in Jakarta, Indonesia. The educational start-up teaches children entrepreneurial skills and financial literacy, which to her, are important aspects to develop and understand in the current global, competitive market. 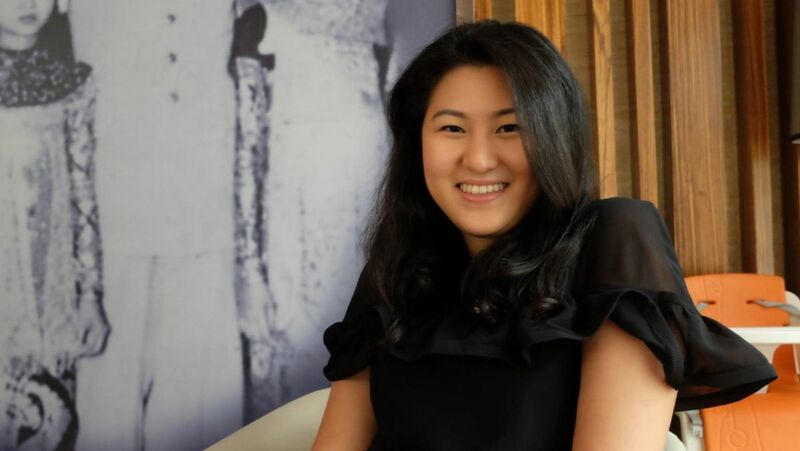 Benedict is passionate about imparting her knowledge in these areas to both children and their parents. The young entreprenuer spends most mornings visiting schools to present the program's concept and its long-term benefits. The goal is to embed Young Entrepreneurs into the existing enrichment or extracurricular activities within school programs. You came to Melbourne to study a Bachelor of Commerce and you majored in Economics and Finance; why the change to International Business? I grew up in a family that encourages entrepreneurship. My bachelor's degree helped me develop my analytical skills. However, I felt the need to develop strategic thinking and better understand the global perspectives of how business works in order to better position myself, when the time came for starting up my own business, which has arrived now! What inspired you to build Young Entrepreneurs? It grows from my passion in education. I realised I wanted to create a business that would help educate the next generation. During my degree, I worked part-time as a tutor and had the opportunity to engage with students of various ages, from young children through to university students, and I observed that most schools put strong emphasis on academic results, but not necessarily on life skills for their futures. Why do you think financial literacy and entrepreneurial skills are so important for young people? I think that technological advancement has somehow created a mindset in young people that everything needs to be instant and fast. As they grow up with all the privileges of the latest innovation and creations, if they are not taught to develop their entrepreneurial mindset from an early age, they will be accustomed to a consumptive behaviour that seeks instant gratification instead of seeking ways to do things themselves. Entrepreneurial skills nurture innovation, creativity and an independent mindset, while financial literacy teaches them how to manage money effectively. I envisage it becoming a basic life skill, like reading and writing. 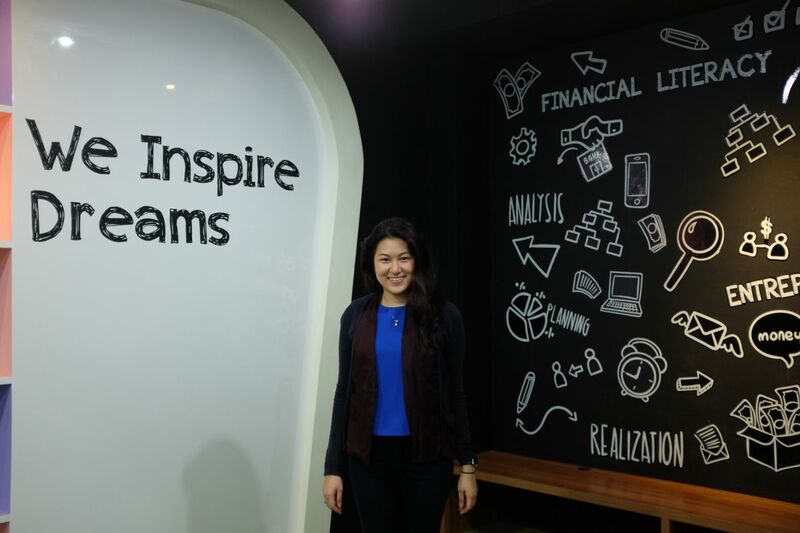 What have been your main challenges founding a business as a young professional in Indonesia? I think the challenges would be to stay motivated and continue striving when things get hard. However, there is no other way as you have to create your own path. When things get hard, you need to set your sights on the long term goals and not be easily distracted with the short-term failures. I guess it applies to everyone, everywhere, starting a new business. What were the highlights of studying the Master of International Business for you? I was lucky enough to be part of a small, yet diverse, cohort that enabled me to learn from astute academics, while being surrounded by like-minded students from various backgrounds. I enjoyed the exchange of knowledge, the experience of studying and working together, and the friendships we made. To be able to meet and make friends with people from all over the world has been precious. I understand you completed both the Melbourne Business Practicum (MBP) and the Global Business Practicum (GBP) subjects during your Master of International Business. Yes, I did. For the MBP, I was assigned to a HR company called Adecco Australia. As a team, we were asked to conduct a feasibility study on human resources for the Liquefied Natural Gas (LNG) sector. In short, we presented comprehensive information on the LNG Sector in Australia and provide recommendations as to how Adecco should approach this unexplored sector. During GBP, I was fortunate enough to work at Bloomberg in Hong Kong. This project was confidential so I can’t discuss it, but the opportunity was fantastic, we were so well-looked after, and I learned so much in that short period of time. The program was a relatively safe environment for me to practice presenting. I was provided with constructive feedback from fellow students and teachers. This is what I do every day now: pitching my business idea to the market. Good communication is an art; you have to keep practising to be able to do it well. With good communication skills, effective teamwork can be achieved and problems can be minimised. University taught me to manage my time well, not least because of all the assignments and exams. Now that I have my own business, it is really important for me to define my deadlines and be able to self-manage. As I run my own business, I realise how important it is to not only lead the team but to work well within the team to achieve our business objectives. My team is my most valuable resource. What is your advice for other Indonesian students thinking about studying in Melbourne? Make friends with lots of people from different backgrounds, be active in groups or clubs that interest you and explore the multicultural experiences that Melbourne offers! What do you miss most about Melbourne or Melbourne Business School? I miss strolling around the city and jogging around Albert Park. Surprisingly, I miss the crazy weather, too. Most of all, I miss the good vibes Melbourne always has!